Advantage Machine & Tool was founded in 1992 and has built a reputation as being a multitalented organization capable of exceeding the needs of it’s diverse range of customers consistently and on time. Whether you need prototype one off components, high volume production work or a custom engineered solution to any manner of technical challenges, we encourage you to take Advantage of our in-house solutions. AMTI boasts a management and production team of 70+ talented employees representing a strong blend of complementary skills and business experience. Dave McCarthy, President/Owner is a licensed Tool & Die maker and a “hands on” executive, spending a great deal of time on the production floor overseeing production and ensuring that customer orders are completed on time and are produced to the highest of quality standards. When Dave is not on the floor he is visiting customer locations giving personal service to all potential projects. In the last 15 years Advantage has expanded into the aerospace and medical industries in a large capacity. 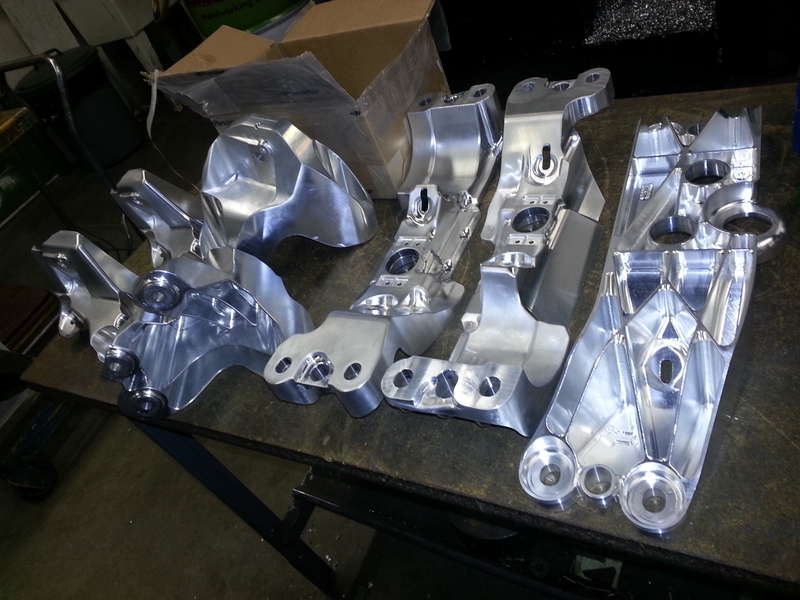 We ship all manner of precision components, built in exotic materials to customers around the world. Closer to home we supply a large base of automotive and food processing industries. Our engineering department is available to help you develop new concepts, anything from single components to complete turnkey plant automation. Our strength is our diversity in skills, equipment and experience.